• Copy edit and content edit of your book. • Ensure you have compelling content to share on social. • Your book published on the AHAthat platform. • Make your content available to our rapidly expanding user base. 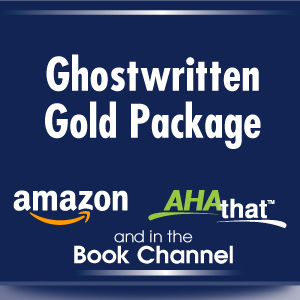 • List you on AHAthat as a published author. 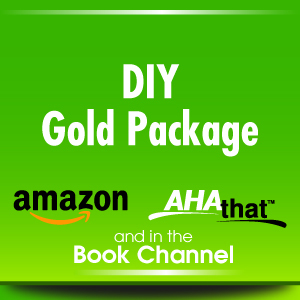 • Receive an AHAblaster key ($50 list) to automatically share your entire book on Twitter. • Receive a robust set of book marketing strategies. • You own the copyright. 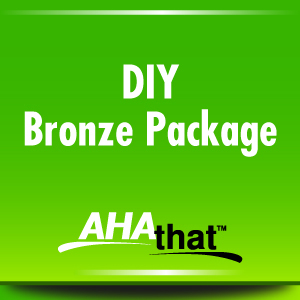 • Publish it on the AHAthat platform. • Deliver a PDF eBook for Leadgen. • Publish a Kindle version on Amazon. • Publish & distribute both paperback and hardcover versions. • Receive 100 paperback & 25 hardcover copies. • You own the copyright and receive 51% of profit on book sales. 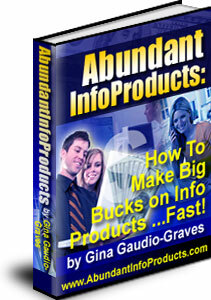 "Abundant Info Products: How To Make Big Bucks On Info Products ... FAST!" When you follow this step-by-step, simple course, you'll be bringing more CASH into your pocket, almost effortlessly! You'll even learn how to work with resale rights products, private label rights products, Public Domain products, and affiliate products so you don't ever have to write a word yourself! 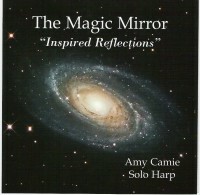 “The Magic Mirror” solo harp CD by harpist, Amy Camie, calms the mind, relaxes the body, relieves pain, stress and anxiety and gently touches the soul. Pilot study research has shown that listening to this 23 min. CD supports the immune system and has a direct positive impact on brainwaves disrupted by stress and trauma. These healing melodies gently guide the body into a state of deep relaxation. Through this 6-week online class, learn to prevail over financial doubt and to partner with your spouse to replace money fights with money love. Four faculty experts amplify these profitable lessons. 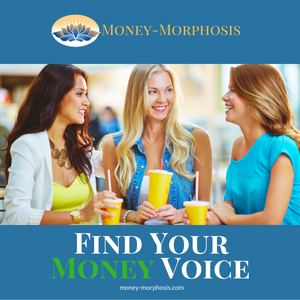 Shift the money mindset to appreciate the four areas of True Wealth. We empower feminine prosperity through effective tactics for self-assessment, negotiations, and determined monetary success. • Designed book cover in multiple formats. • Your PDF eBook Is professionally formatted. • Your ePub eBook Is professionally formatted and published on Amazon. • Your paperback and hardcover book Is professionally formatted and printed. • Receive 50 paperback & 25 hardcover copies. • You are listed on Amazon as a Kindle, paperback, and hardcover author. • Your books are distributed throughout the book channel. Hospital errors and unnecessary infections is the third leading cause of death in the U.S. What can you do? 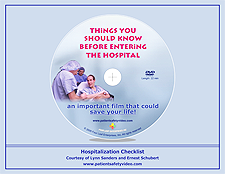 Protect yourself by watching this 23-minute nationally award-winning patient safety video, and get a bonus: A hospitalization checklist. This package provides vital information that can save a life. Download the video and print out the checklist for a handy reference. You'll be glad you did! 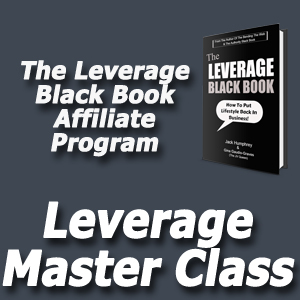 The Leverage Black Book is a FREE ebook that will blow your socks off! It will help you get bigger results with less effort. Upsells to Leverage Master Class, a powerful addition to the Leverage Black Book. 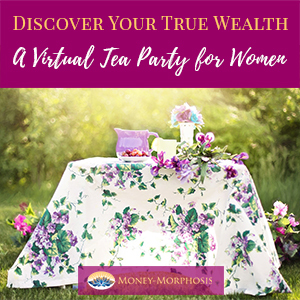 It will speed up your journey to building a true lifestyle business and vastly decrease the time it takes you to realize your biggest goals for your business!